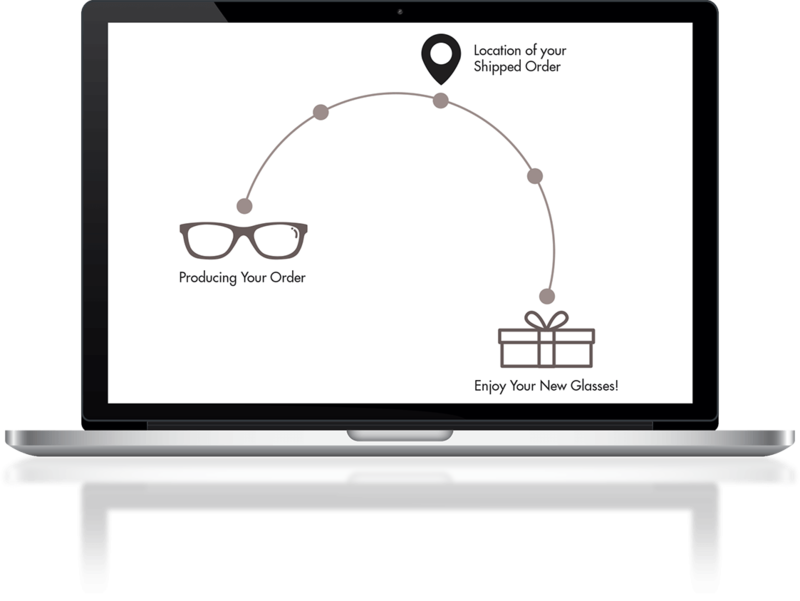 We will send you a shipment notification email as soon as your glasses have been shipped from our state-of-the-art production center. 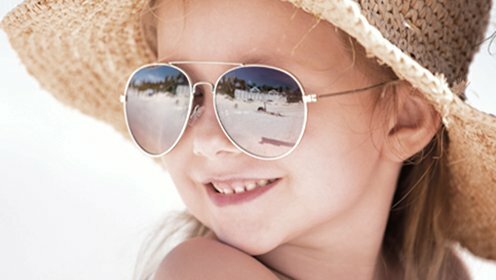 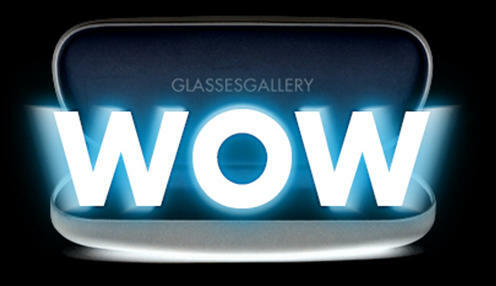 Or contact our customer support team cso@glassesgallery.com and we will get back to you. 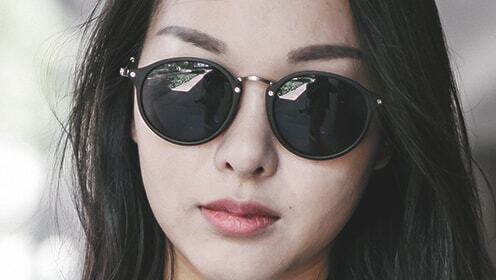 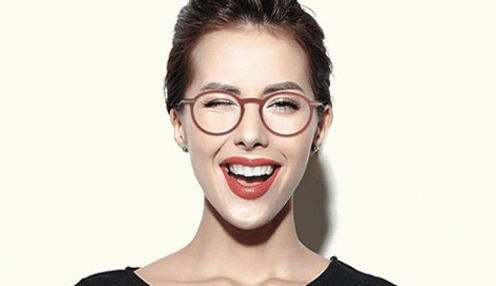 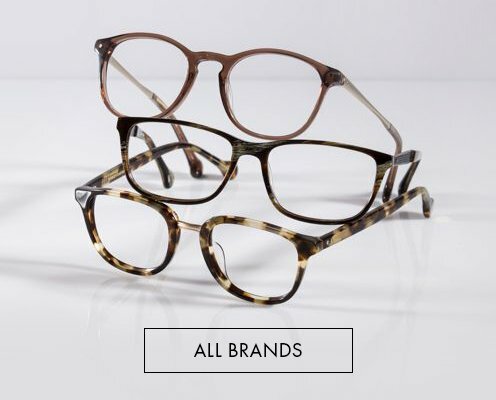 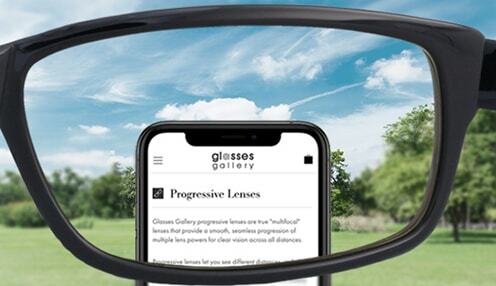 After you have ordered your new glasses from Glasses Gallery, you can track your order online or contact our customer support team cso@glassesgallery.com and we will get back to you soon.